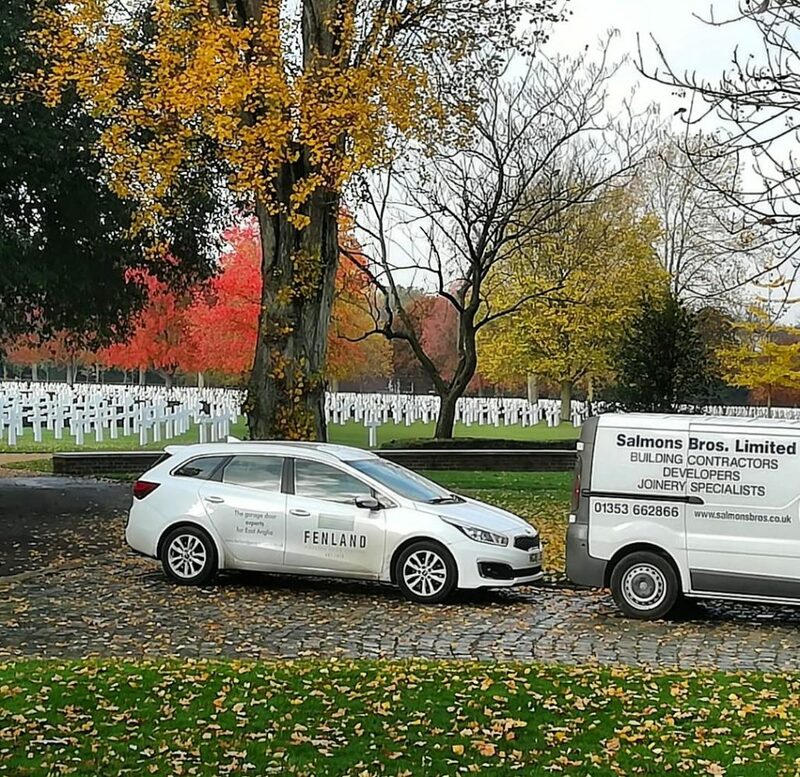 Today we are by the American cemetery and memorial between Madingley and Coton, Cambridgeshire. Working along side Salmons Bros Limited, a local company we have worked with for many years now, we are on site surveying for new garage doors. Not only do we cover all the small villages surrounding Cambridge but we also cover the majority of Norfolk, Suffolk and Lincolnshire. 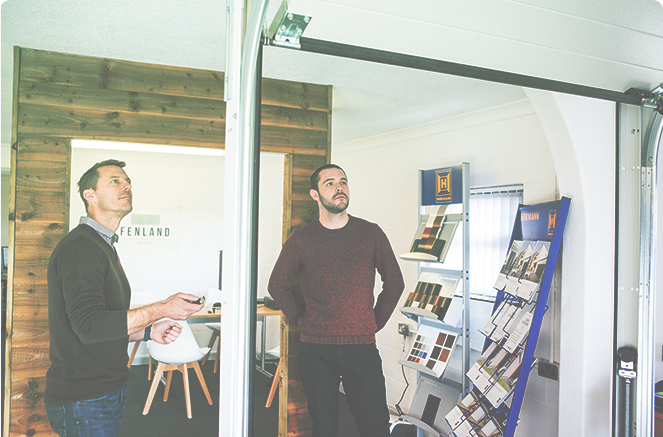 With such a giant range on offer from Hormann, why not call us today on 01366 382815, email on info@fenlandgaragedoors.co.uk or pop in and say hello at our Showroom which is based in the center of East Anglia in Downham Market. We take great pride in our excellent customer satisfaction record, most of our work comes from repeat business and recommendation. This has been done with honest old fashioned values backed up by constant development in products and service.